Forget flowers and chocolate, surprise your loved one with the gift of tech! Searching for the hottest tech device can be quite the drag, which is why we’ve compiled a list of all the latest and greatest devices that will show your significant other how special they truly are. If your valentine is an iPhone user, then the Apple Watch is the best smartwatch on the market. Your sweetheart can take calls, send messages, track your fitness and more, all from your wrist. Not to mention we’ve got a selection of Watch Bands to truly make the watch their own. If you haven’t heard about the Ring, this is definitely a must have! 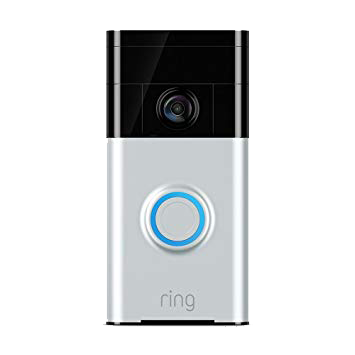 The Ring provides your home with 24/7 security at your front door. Ring sends instant alerts to your phone when someone is at your front door, even when you’re not home. This is the perfect gift for any family with kids that wants to give the mom a little peace of mind. Does your loved one always forget their keys!? If so, then this is the gift for them. 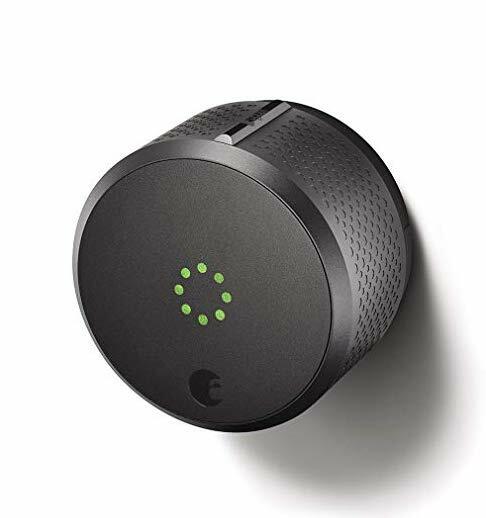 The August Smart Lock allows you to unlock your door from your phone. You can also make virtual keys for your dog walker, babysitter or anyone who needs access to you home when you’re not around. Everyone dreams of having a smart house, right? Well, there’s no better way to start than with iDevices. 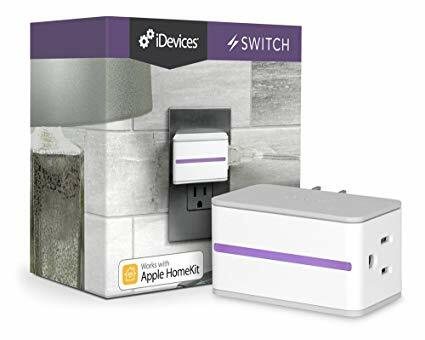 You can use iDevices all year long to make your life easier and keep your electric bill under control! With iDevices, you can set scenes and triggers for turning the lights on and off so your home runs like clockwork. All of this can be done using your smartphone, so the next time you forget to leave the lights on, you don’t have to hear it from your spouse! Cables, Adapters, Phone Cases and more! There is nothing wrong with getting your loved one an accessory to either go with their new Apple Device or even just by itself. For instance, Apple’s new focus on USB-C ports can be the perfect gift to fix their current cable situation. We’ve also got a wide selection of stylish Apple Watch Bands and iPhone cases for you to choose from as well!